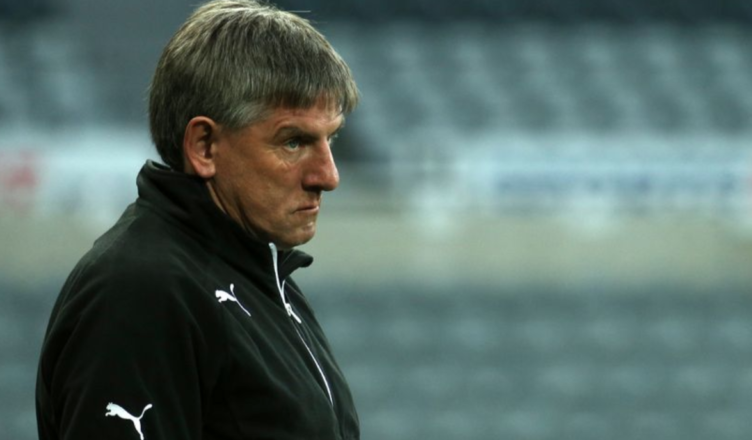 Peter Beardsley speaks out after NUFC release official club statement confirming his sacking – NUFC blog – Newcastle United blog – NUFC Fixtures, News and Forum. In a club statement released in the last few moments, Newcastle United have now confirmed Peter Beardsley is ‘no longer employed by club’ following investigation into allegations of bullying and racism. This comes over a year after the former Newcastle forward was given a period of leave from his coaching duties at U-23 level, with several players – including ex-winger Yasin Ben El-Mhanni – accusing him of racism and bullying. Whether he was proven guilty or not, it must be said that this has been handled absolutely woefully by the club – with this ‘update’ being their first after allowing the whole saga to drag on for 13 months up until this point. ‘Newcastle United can confirm that Peter Beardsley is no longer employed by the club. ‘We are grateful for the contribution Peter has given over the years as a player, coach and ambassador and we wish him well for the future. “The time is now right for me to seek a new challenge and I wish the players all the best and the supporters the success they deserve. “I have always honoured by contractual obligations of confidentiality to the Club and maintained my silence, which has in itself been very difficult. A sad way for it to all end for a club legend, however it’s fair to say he cannot be associated with the football club if he was found guilty of these allegations. Beardsley has since had a spell coaching with Gateshead on a non-contract basis and has more recently been spotted in a La Liga punditry role. Sean Longstaff injury update emerges – and it’s good & bad news following scans..
Demba Ba responds to NUFC fan on Twitter – & you’ll both love & hate what he’s had to say.. The club should be ashamed of the way the whole issue was handled .